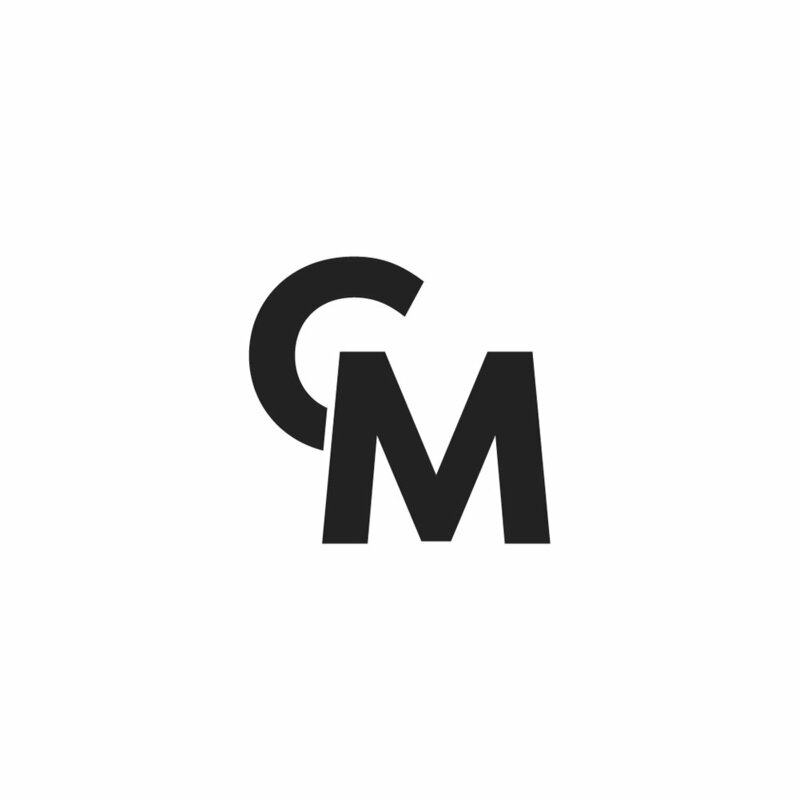 I worked closely with Dani at CM to develop a brand identity that spoke to the values and individuality of the firm while simultaneously allowing for potential future expansions. We developed a full brand experience from logo and lettermark to stationary and web and print type styling. Colors were chosen to represent the aesthetic experience of the Interior Design wing of CM and spoke to the natural and refined. The lettermark is designed to stand alone as a bold accent on CM peripherals and media. Dani and I shot together to capture her process and character as an artist and designer.